The DAX showed more volatility last week. There were some great moves to the upside and especially to the downside. A lot of money to be made even if price on major time frames is trading sideways. As we enter Tuesday in week 7 price is almost back where it opened last week, telling us that even though the market was more volatility, price still is trading sideways. In this week I am careful. It is crucial to read the context of the day. Be aware that price might trade sideways in a narrow range the entire day. Like Monday where price rallied in the open hour just to trade sideways the rest of the day. These days it is easy to get trapped multiple times. One trick is to limit yourself to trade only 5 times a day looking for A trades. 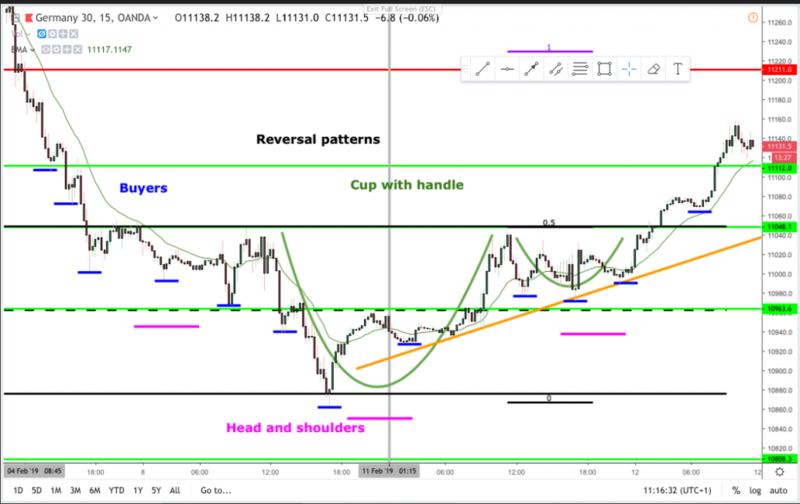 On this chart I drew reversal patterns from the latest low. 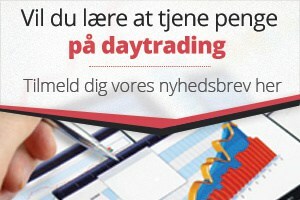 If you have any questions let’s chat in the comments on the Daytraderlands facebook page. What do you think when I say, that 70-80% of reversal patterns fail and are flags in direction of the major trend? 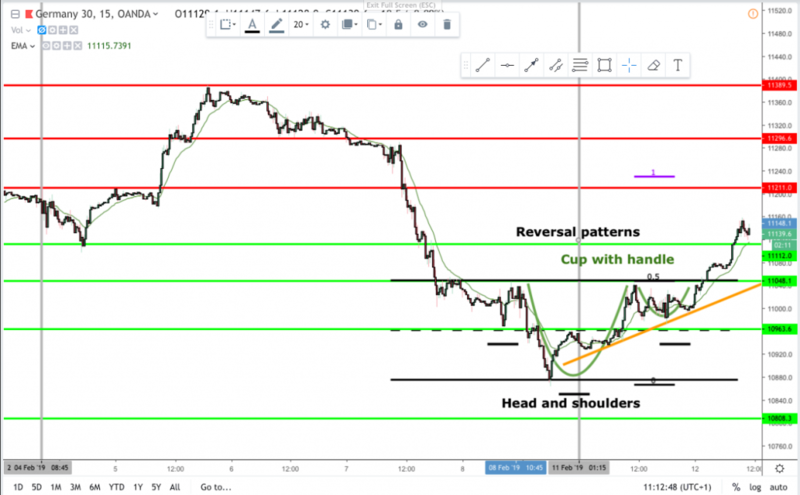 New support and resistance levels drawn into these charts.